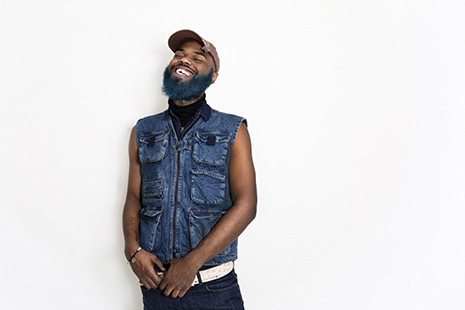 In the most cosmic sense of the word, Rome Fortune is Atlanta’s newest star. Green-bearded and crop-topped, 6’5” in cowboy boots, he takes the stage like an eclipse and flips straighforward bars into lunar poetry. 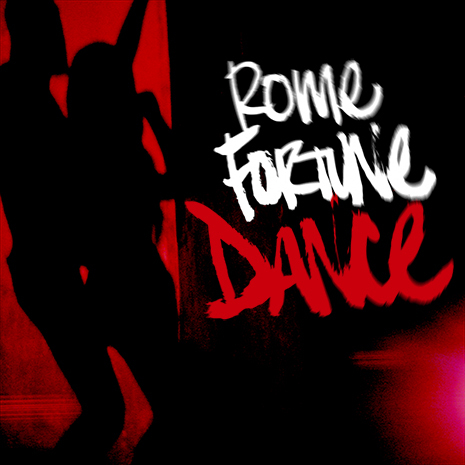 But even with such otherworldly swagger, Rome’s music connects with fans because of how powerfully (and sometimes painfully) human it really is. Jerome Raheem Fortune is the true story of this man who fell to earth. 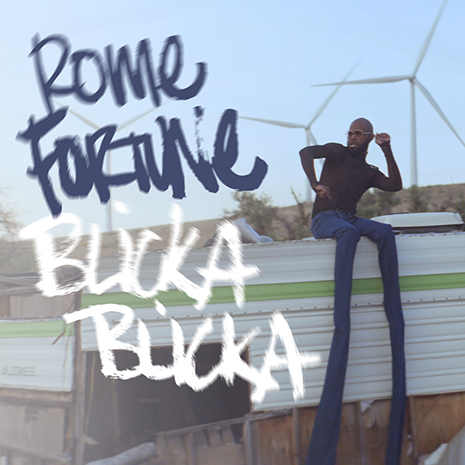 Rome’s Beautiful Pimp mixtapes (“rap as motivational speaking, generous and all-inclusive” – Pitchfork) and collaborations with everyone from turn-up trailblazers OG Maco and ILoveMakonnen to Four Tet and Toro Y Moi were merely the prelude to JRF’s nakedly honest storytelling. Over loose, dreamlike tracks from longtime collaborator Cubby, Rome gets extra real about his struggles: his parents, his children, and their mothers… his dreams, his demons, and the drugs that may be fueling both. Even Kaytranada produced single “Dance” is an outlier, an uptempo song about escape rather than elation. 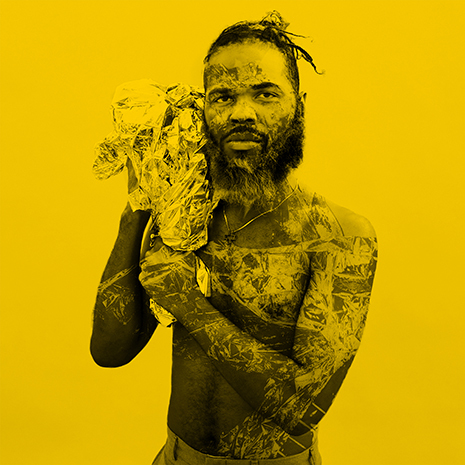 Yet nothing on Jerome Raheem Fortune is a drag; over the course of 11 potent tracks, Rome Fortune presents hip hop catharsis at its most compelling. Head towards the outer limits of rap with a guide who is intimately familiar.